4/12 - ChubbiNada Empanada Food Truck Our friends will be slinging empanadas from 7pm-11pm! 4/26 - ChubbiNada Empanada Food Truck Our friends will be slinging empanadas from 7pm-11pm! Yappy Hour Mondays! Bring in your 4 legged buddies & get 20% off of your entire tab! All friendly furry pals are welcome (anytime!) w their leashes. Wednesdays: Original songs and storytelling by Mr. Mike. Join us in the Tasting Room as Mr. Mike tells you like it was in Seminole Heights. Run the Heights is a social running club that meets at Hidden Springs Ale Works for a 2k or 5k run every Thursday at 7pm. Runners will enjoy 20% off their drafts each Thursday night. Sundays: Hop on the Brew Bus at the terminal (or any of its Local Loop locations) and get driven around town in style for just $10. For more info about the Local Loop, click HERE. BYOF! 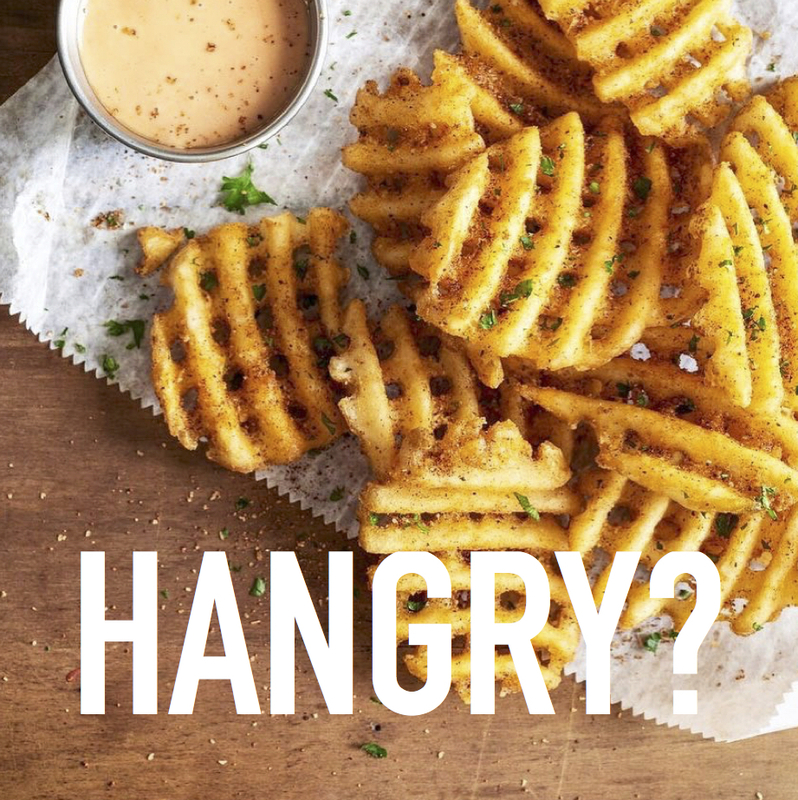 Bring your own fries, or whatever you’re craving today. Under 21 admitted with parent or guardian. Unattended children will be sold to gypsies. Proudly located in Tampa Heights. Secondary photography shot in house by the Hidden Springs team.